Although no women were murdered in Prince Edward Island in 2018, Jane Ledwell hopes the new Canadian report on femicide will make the lives of women and girls safer in the coming years. Ledwell, the executive director of the P.E.I. Advisory Council on the Status of Women, was one of two Islanders on the expert advisory panel on the femicide report. That inaugural report by the Canadian Femicide Observatory for Justice and Accountability was released last week and found 148 women were killed in 2018 with a woman or girl killed every 2.5 days on average. "Murder is the tip of the iceberg in situations of violence, we know that on Prince Edward Island there are women who have been at risk," Ledwell said. "It really is something that is widespread across Canada and something that can happen anywhere, including in Prince Edward Island — we're very fortunate that it didn't in 2018." A goal of the report, she said, was to acknowledge the "gender factor" involved in the deaths of women across Canada, as the report found that 53 per cent of the women were killed by relationship partners. "A lot of these women died in intimate relationships. More men, proportionally, are murdered by strangers or, in general, incidents," Ledwell said. 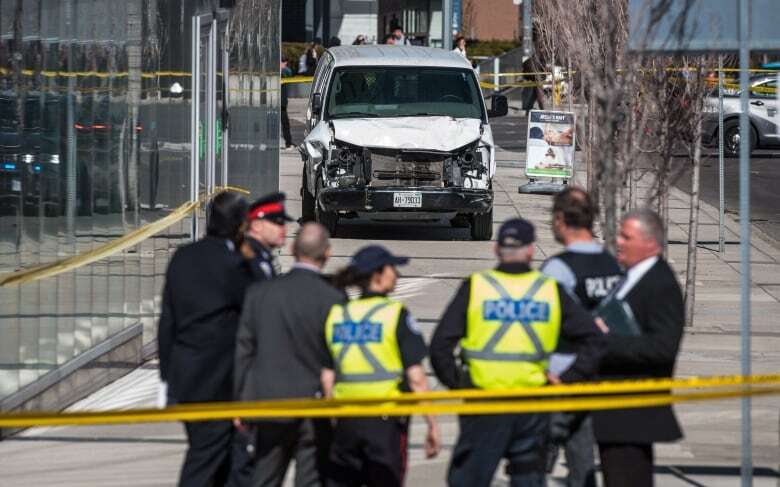 A national example she pointed to was the van attack in Toronto last April where eight women were killed. "It is considered part of this report on femicide because it was carried out by a man who felt entitled to women's love and attention, regardless of their feelings," she said. "So there was a gender factor, he was aiming to hurt and kill more women than men." The killing of women is a major part of the report, and although no women were murdered in P.E.I. in 2018, Ledwell said harassment, sexual violence and abusive relationships are things on the Island need to be taken more seriously. "We still have women in Prince Edward Island who are at risk. We still have women who are facing some of these factors," she said. 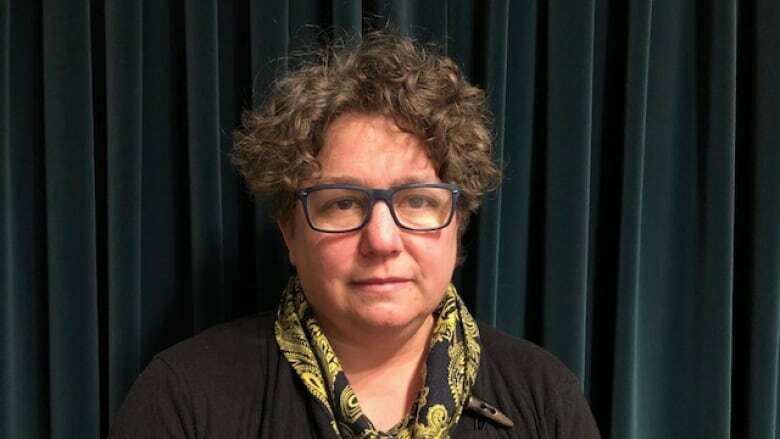 "We do have Indigenous women and girls who live in Prince Edward Island and we know that the rate of victimization is way higher than for the general population. We need to be addressing the factors that lead to that vulnerability and taking proactive measures to prevent and protect groups that we know are more vulnerable." Things that can be improved on the Island, she added, include strengthening "safety-planning" services to women and improving response times to the more rural areas of the province. This is the first annual report with more follow up in the coming months, Ledwell said.